Customer survey studies deals with customers, consumers and user satisfaction from a product or service. In practice, many of the customer surveys conducted by business and industry are analyzed in a very simple way, without using models or statistical methods. Typical reports include descriptive statistics and basic graphical displays. 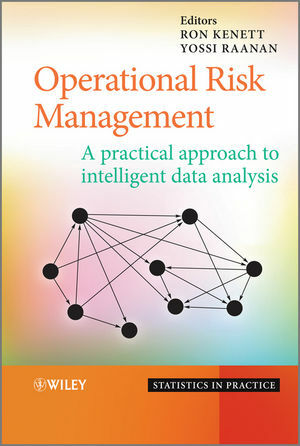 As demonstrated in this book, integrating such basic analysis with more advanced tools, provides insights on non-obvious patterns and important relationships between the survey variables. This knowledge can significantly affect the conclusions derived from a survey. Provides an integrated, case-studies based approach to analysing customer survey data. 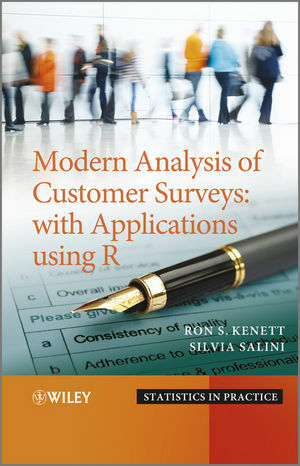 Presents a general introduction to customer surveys, within an organization’s business cycle. Contains classical techniques with modern and non standard tools. Focuses on probabilistic techniques from the area of statistics/data analysis and covers all major recent developments. Accompanied by a supporting website containing datasets and R scripts. Customer survey specialists, quality managers and market researchers will benefit from this book as well as specialists in marketing, data mining and business intelligence fields.